NASSAU COUNTY (WABC) -- A man on Long Island is wanted in a string of robberies, and police believe he is connected to another one Tuesday night. The Carvel store in Valley Stream was held up Tuesday night by a man armed with a 6-inch knife. Then on Wednesday night he struck again. This is at least the 10th robbery in a pattern dating back to March 1, according to the Nassau County Police Department. The Nassau County released a sketch as well as video of the suspect robbing a Dunkin Donuts in North New Hyde Park on March 1 at about 11:20 p.m. The string of robberies dates back to March 1 and includes a 7-11 in Bethpage, a Subway sandwich shop in North Merrick and five other Dunkin' Donuts - two in Plainview, one in East Meadow, one in Oceanside and one in Massapequa Park. 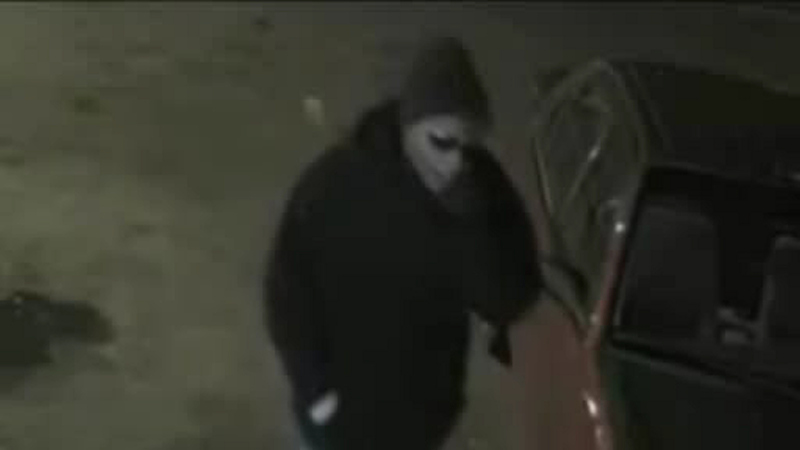 The suspect follows the same pattern in most of his robberies. He waits to enter the targeted business until no customers are inside. He then displays a large knife, demands cash and flees on foot, police said.